Cache holds the relationship developed with our clients in the highest regard. Our commitment to our clients always puts their interest first. Cache recognizes that research and analysis are key tools for our clients. We strive to consistently provide cutting edge analysis and strategies to keep our clients one step ahead of the game. It is precisely these reasons why many of our clientele come to us by way of referral, which is the ultimate endorsement of our team. 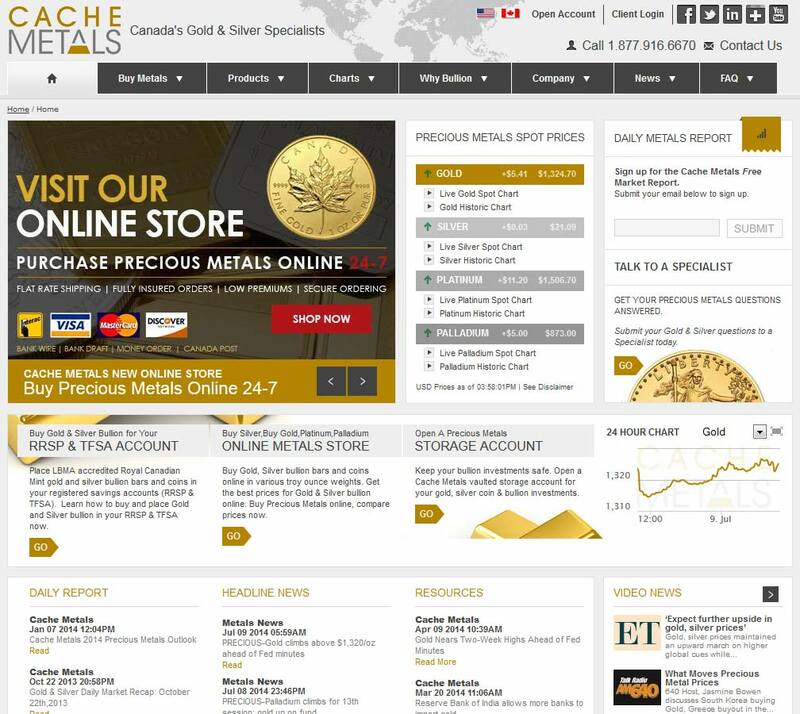 Cache Metals have grown rapidly from being a precious metals retail store in Toronto, to one of Canada’s largest online metals dealers. 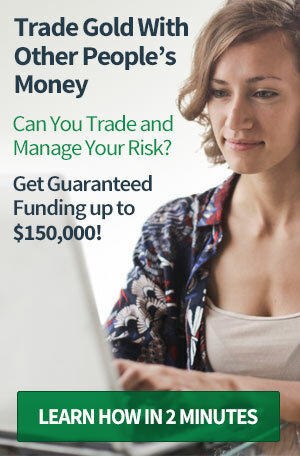 They sell a large catalogue of bullion bars and coins as well as offering storage accounts and Canadian retirement accounts. 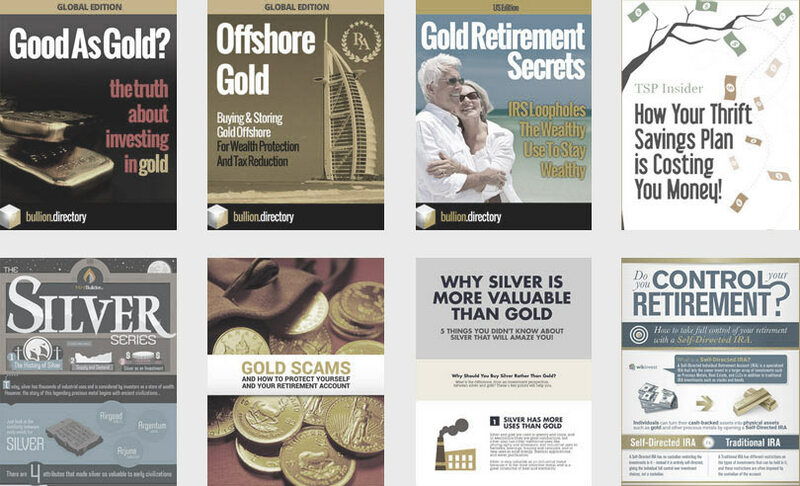 When doing business with Cache Metals - please say you saw them in Bullion.Directory. 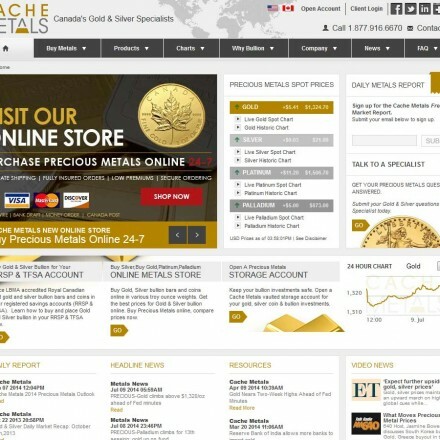 Read or add Cache Metals reviews and ratings using the "reviews" tab above. All Cache Metals details are believed to be correct at the time of listing. Please report errors here. Have placed a few large orders with Cache Metals and have been very happy with their service and low premiums. There are many options that chose from but Cache Metals has earned my future business. Good service, good prices. I’ve never had any issues with Cache over the last 5 years. They even offer storage which is very convenient.